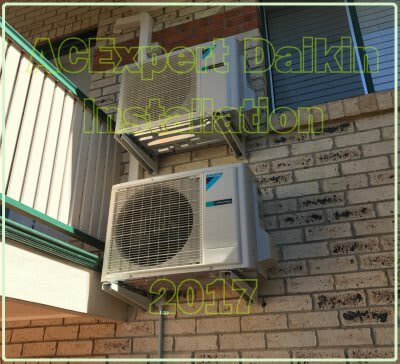 Air Conditioning Installation Brisbane. Split system Perfection. 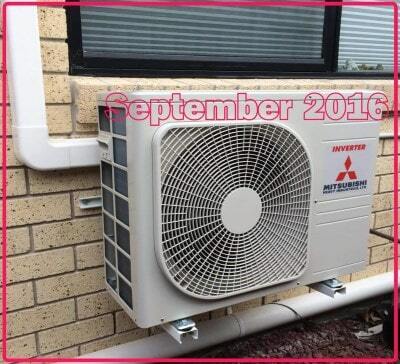 Definitive guide to split system air conditioning installation in Brisbane. Which Brand is best ? 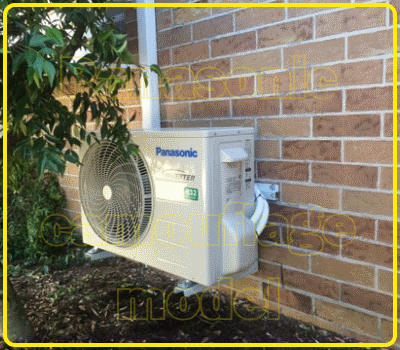 Split system air conditioning installation in Brisbane is what we do. Hundreds of installs every summer. All the major Brands. We don't get any incentives to sponsor or tout any one manufacturer. There's a group of air conditioner brands that set themselves apart from all others. The top four manufacturers are really all you should consider for your hard earned dollars this year. They are the only ones that will last under the Australian sun. Buying one of these and having it installed correctly means you'll have 90% chance of it still running efficiently in ten years time. 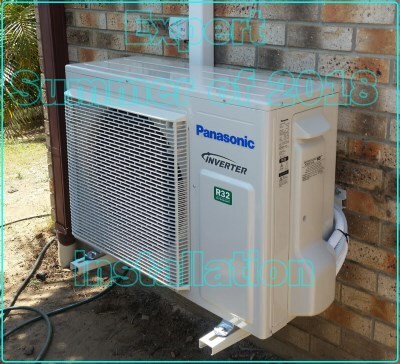 Installing split system air conditioners in Brisbane is what we do. Over 650 installs for summer September 2016 to March 2017. We know air conditioning. The top manufacturers really set themselves above all others. Which one lasts longest, is quietest and which will you still be able to get parts for in ten years? The answer has changed. 15 warranty call backs this Summer, more than 2 for every 100 Installs. Too many. As of 2017 we are examining new brands. Whether MHI can still be called the best is debatable. 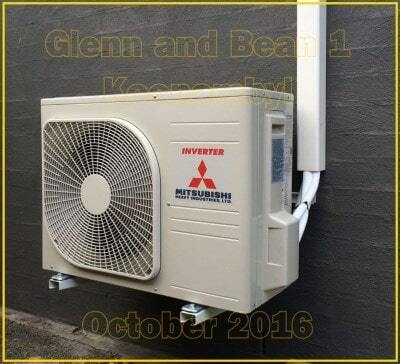 Our Brisbane air conditioning expert will step you through different size units and their capabilities. 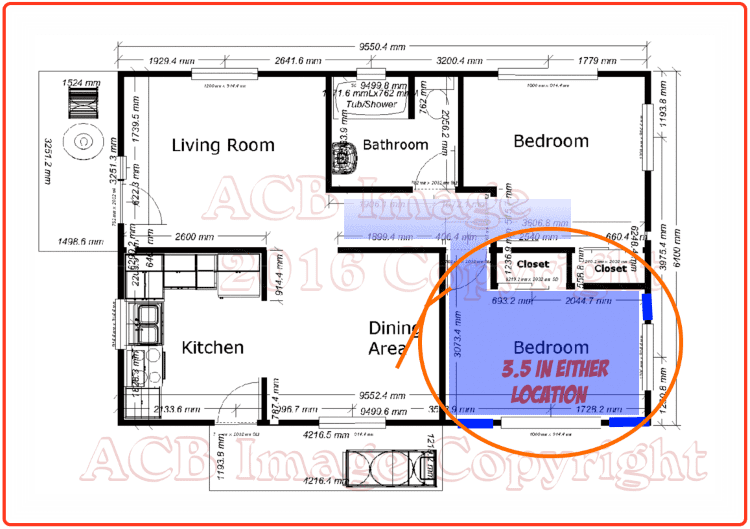 How to measure any area for the exact right size - and the efficiency differences. 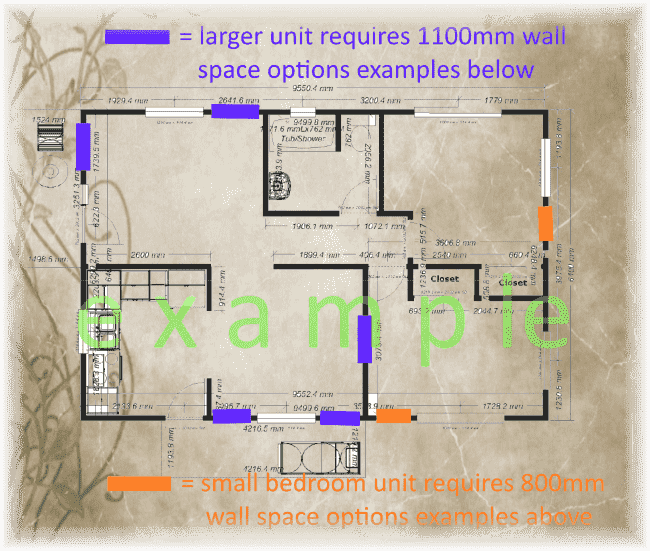 Options to combine units for large areas : All so you can make an informed purchase this summer. 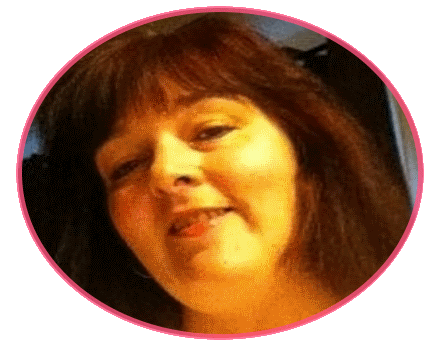 Detailed explanations of where is best for your system and why. 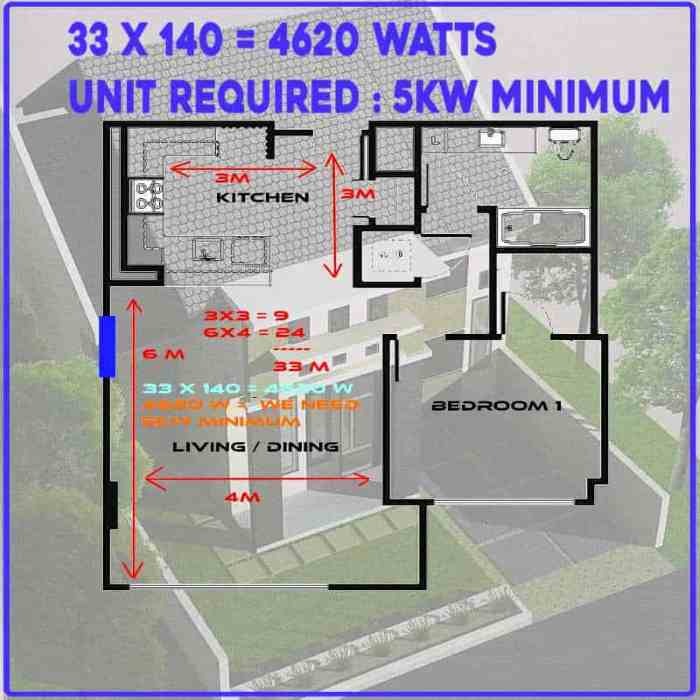 The benefits of some locations over others : How much your Brisbane installation should cost. Will the location help the overall cooling effect? Why there's some places it simply can't go. Summer of 2017 / 18 was the largest on record for ACExpert. 700+ installs after two massive business interruptions. 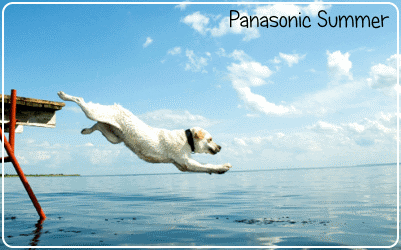 This year we installed Panasonic splits nearly exclusively. 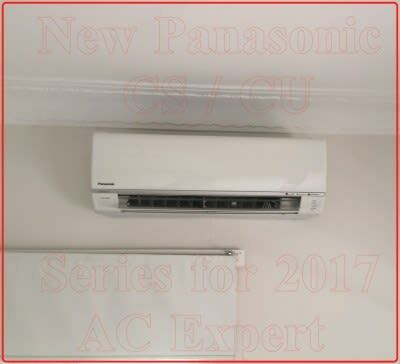 Approximately 600 of the 700 air conditioners we installed in Brisbane were Panasonic. Of those we had less than 10 warranty call backs for the entire season. All of those were recitfied within days. Only a couple of drainage issues and the rest have been problem free. The general rule with a split AC, if it is going to cause an issue where a warranty call back is required it does so in the first month or not at all. This is the case 9 times out of 10. 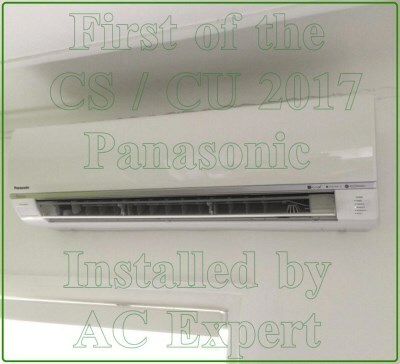 For this reason ACExpert offers the unique 5 + 5 year warranty. The first 5 years your machine is covered 100% for labour and parts, For the years 5 to 10 we pay half of any repair bill provided the repair is carried out by a proper Panasonic man, and the machine hasn't been dropped off a building. Only AC Expert warranties his machines beyond the 5 year benchmark. That's how sure we are our installs will last. More - at a better price - and with better service. 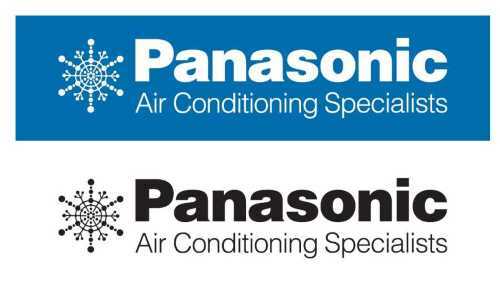 Thank you and your team for installing the 3 air cons for us yesterday, your work is very professional in every detail. Thanks for paying extra effort to make sure the outdoor unit inside my garage was secure properly on an internal wall and that it has extra cushioning to prevent humming noise on the plaster board. Thanks also for fixing my power points as well. You have really done above and beyond with an impressively cheap price. 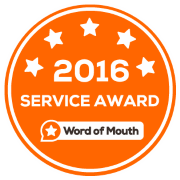 I would certainly recommend your service for everyone. We were just as surprised as you. Can we have our prize now? I would like to let you know that it was a pleasure dealing with you and your team. The dealings with you were easy and we came to an agreed price. The team were punctual and well organized and very structured. Glenn and Kyle are great ambassadors for your business. Kyle as a young man was very polite and also spoke well. A necessity when dealing with customers in their own home. 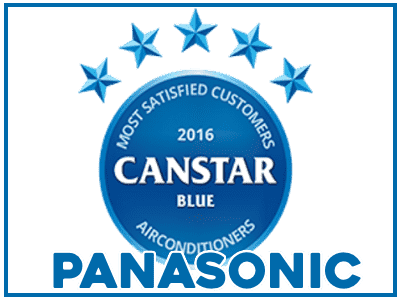 My wife and I had your electrician Glenn and Adam his trade assistant here today to supply and fit a Mitsubishi srk17zmp-s air conditioner and the service has been the most outstanding we have ever received in our lifetime with even the smallest details being taken care of. The service they gave does not normally exist anymore in this day and age so if your company has this attention to detail, excellence, fair pricing and courtesy you deserve top marks and our recommendation. 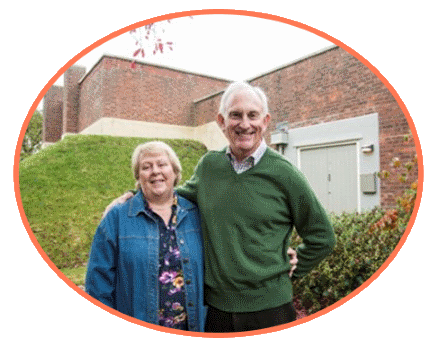 September 2016 - March 2017 we installed 650+ air conditioners. Take a quick look at our installations page to see what yours will look like once finished. 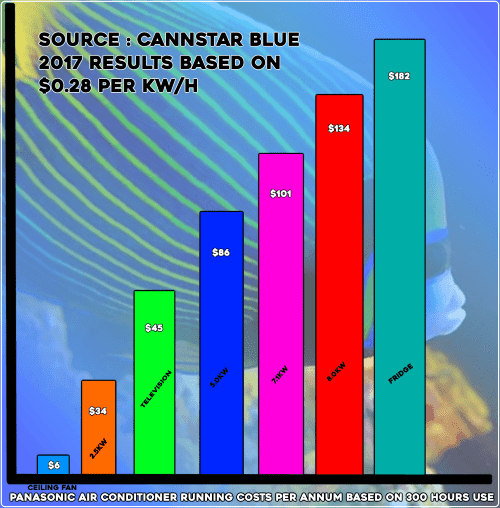 The jobs we do today are as good as any installer in Australia can do. We pride ourselves on our attention to detail, quality finish and transparent pricing. 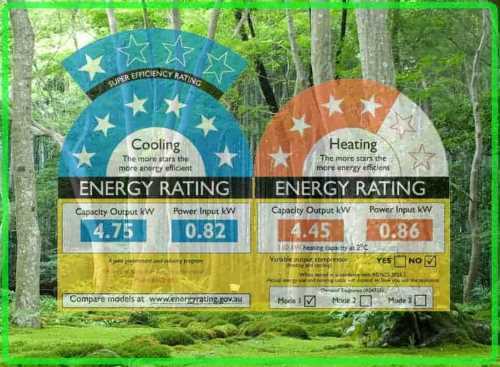 You already have a fair idea what an air conditioner will cost to buy and install. We won't sting you with exorbitant prices when it's busy season. Our crew did over four hundred air con installs the previous summer. We know air conditioning. Will stick to the quote. We don't haggle about an extra metre of pipe or cable. We don't arrive and say it's extra. The price you're told on the phone is the maximum it will cost you. 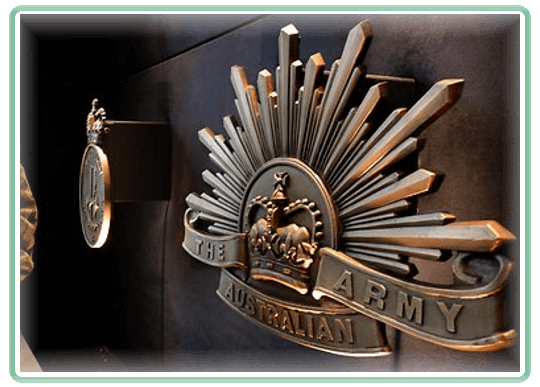 We waive $100 upstairs charge if you're Australian military or ex military service. We employ only hard working, polite and honest Aussie tradesman. Our crew care about their work, this country and Australia's future. 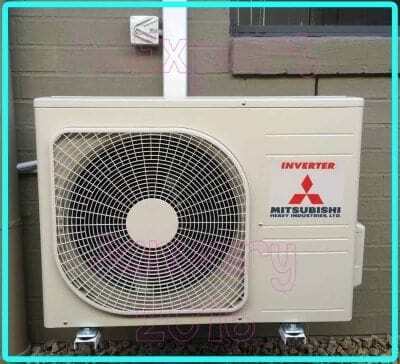 We hope Air Conditioning Expert will be synonymous with flawless air conditioner installation. 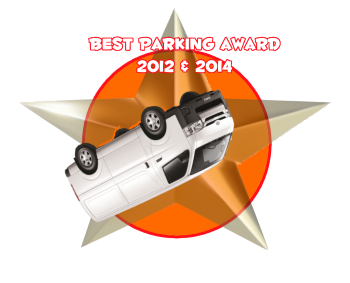 And excellent parking. We always come back promptly if something isn't right. On average only one in a hundred installations need a warranty call back. That's a pretty good strike rate. Of those, none are still problematic, from over a thousand installs since 2012. Yours will run for a long time. We guarantee it.